The exploration of religion and religious thought is a curious endeavour. It can be and often is a difficult subject to bring up in casual conversation and to discuss with other people as it ultimately comes down to being a very personal matter. Depending upon where you are in the world and whom you ask, you can expect to discover a plethora of varied, deeply rooted opinions with an emotional bias and attachment to a “personal” GOD that is not open for debate. 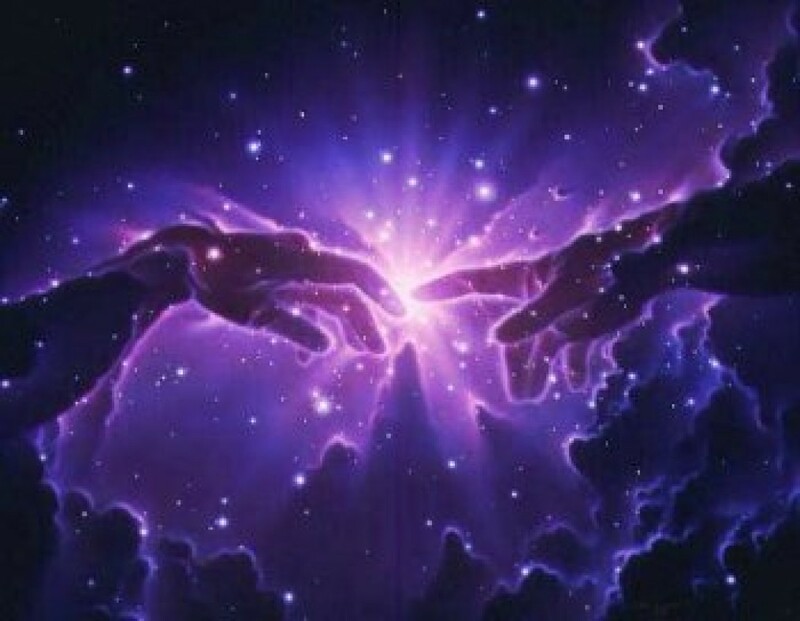 More often than not, the discussion of religious beliefs and faith leads to heated debates and arguments that to me anyway, seem to run counter to the basic premise of religion and that is to follow the “will” of GOD, to express his love for his “divine” creations in all our thoughts and deeds. The debates and arguments over religion, over whose GOD is the best or is the greatest GOD of all is not just a modern contemporary occurrence; they have occurred for as long as humans have existed on the planet. Taken to the extreme, the debate over religion has been used to justify many conflicts and wars, abuse and annihilations, and the genocide of whole populations of God’s creations. Living as I do in a country where religious freedom is guaranteed but often taken for granted, I consider myself fortunate in this regard to have had the opportunity to discuss and experience many thoughtful debates and discussions with open-mindedness the various religions that exist in the world without the fear or repercussions of bodily harm being done. It is through the reading of other “Holy Books” and religious writings in my exploration of the many world religions that I have come to believe and conclude that all people regardless of where they reside in the world should be free to express their faith in a loving God without fear, without judgment, without discrimination, and without threat of harmful recrimination. 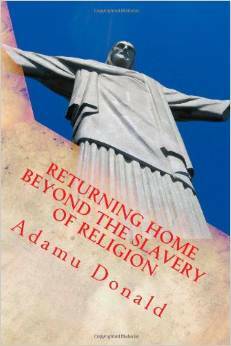 In my exploration of worldly religions, I am fortunate to have met and gotten to know the author of this book, Adamu Donald, his writing and thoughts on “personal” religion here as you are about to do. “The ways of the God(s) are indeed mysterious,” and it is through happenstance and serendipity that I was introduced to this very thoughtful young man. Within every religion are expressions of truth about the nature of God and his love for his creations. I have met many people who have said they are faithful to the religion they have been raised up with; their contradictory actions with the way they treat themselves and others indicate a certain lack of understanding and wisdom with respect to following God’s word and will. Ultimately it comes down to religion getting in the way of living, expressing and “being” God’s love, ergo the title “Returning Home Beyond The Slavery Of Religion”. It is through our own exploration of other “religious” writings and thoughts that we are able to better understand what true faith and religion is all about. In many instances adherence to particular religious precepts, dogma and practice are very limiting, blinding us in a sense from the true meaning and expression of God’s love. It is not enough to say that I am religious and living my faith while considering others as less deserving of a loving God. As we increase in our knowledge of other’s religions, we also increase in our own wisdom and understanding. Donald has done very well in writing about such an exploration of faith in the story you are about to read. In this story you will experience the contradictions, the evolution, and the final, truthful expression of faith beyond religion.